Find The Art of Focus at bit.ly/aofbook. There will be a one day promotion on June 29th, 2017. 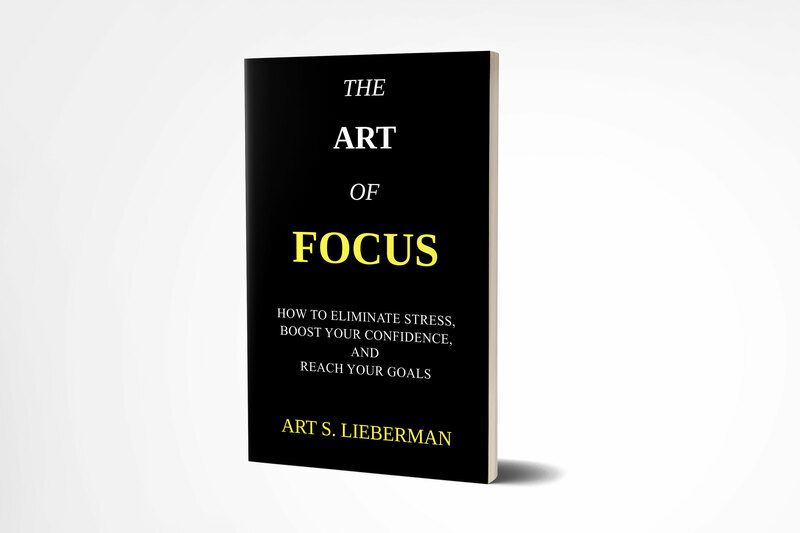 On that day, The Art of Focus, my new book, will be free on Amazon. Here's the easy link: bit.ly/aofbook - or you can just search The Art of Focus on Amazon.